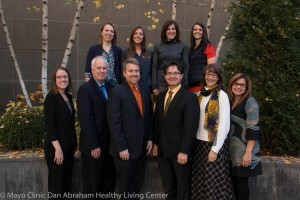 DAHLC's Research Core Group helps demonstrate the value of DAHLC through measurements that positively affect you and the healthcare population as a whole. Research-driven data continues to prove decreasing healthcare and institutional costs for those that utilize the center on a regular basis. The Research Core Group seeks to drive collaborations between Mayo Clinic departments to promote wellness and new research in the form of protocol development, research analysis, interest groups, and joint presentations and publications. 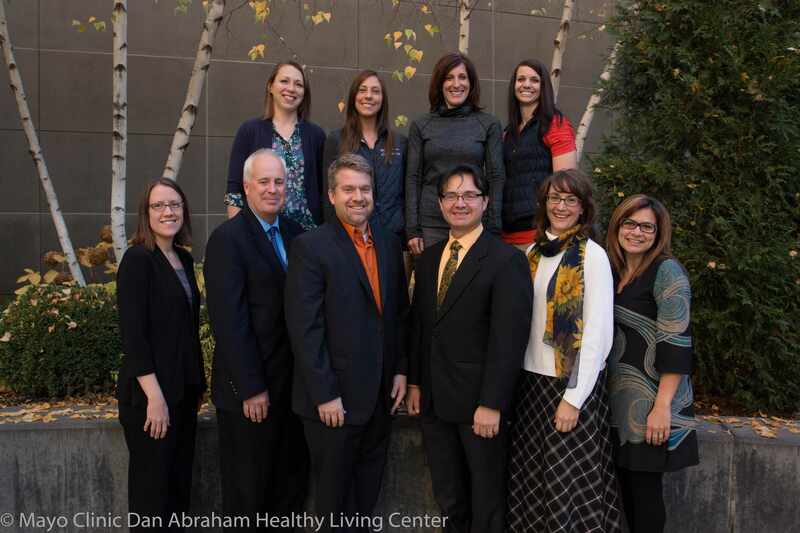 Using our state-of-the-art facility and qualified staff, the DAHLC strives to be a leader in wellness, employee health, healthy living, exercise science, nutrition and other areas on a national and international level.